The UFC will visit Oklahoma City for the first time since 2009 on Sunday, June 25, as a UFC Fight Night event takes place at Chesapeake Energy Arena. The event was announced Wednesday on UFC Tonight, along with four bouts for the FS1-televised card. In the featherweight division, UFC Hall of Famer BJ Penn continues his comeback with a bout against German powerhouse Dennis Siver. Plus, former 170-pound champion Johny Hendricks will attempt to lock up his second win in the middleweight class when he faces dangerous veteran Tim "The Barbarian" Boetsch. 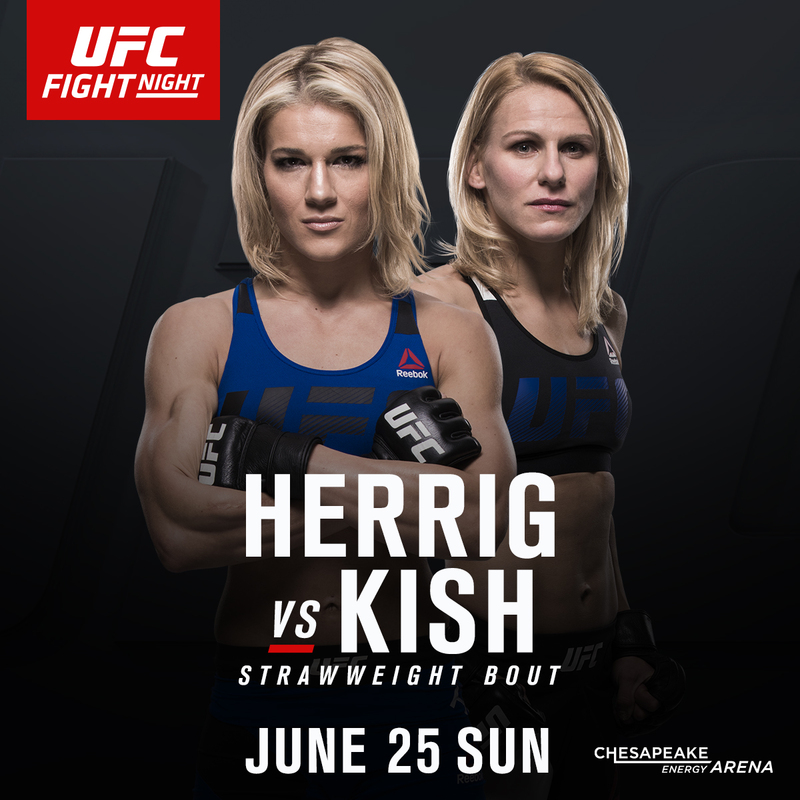 And strawweight standouts collide when Felice Herrig faces Justine Kish, while light heavyweight prospects Josh Stansbury and Jeremy Kimball will throw hands at 205 pounds.